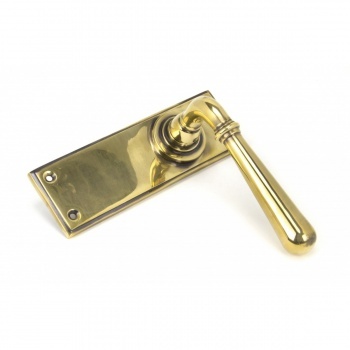 Our weighty newbury lever handle range is forged from solid brass which emphasises the high quality materials and manufacturing techniques used. A perfect design choice to use throughout your property with many other matching products available. 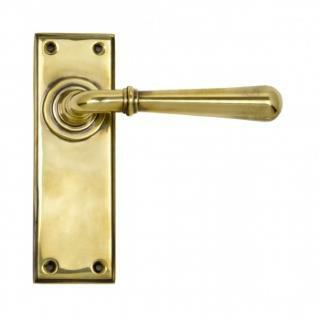 Lever handle for internal doors where locking is not required. 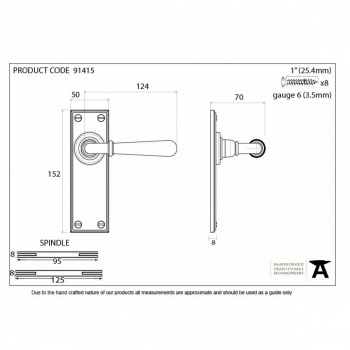 Set includes 2 lever latch handles. Can be used with a tubular mortice latch.